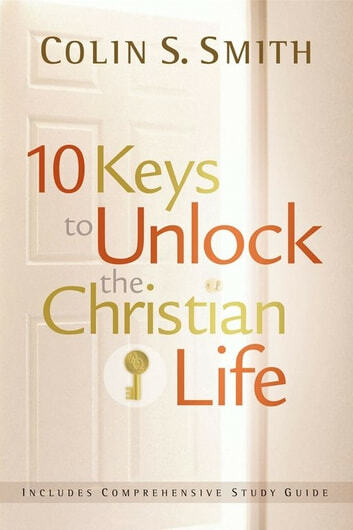 Expand and round out your collection of Colin Smith's popular series to understanding and unlocking the mysteries of the Bible with 10 Keys to Unlock the**Christian Life. "Your Word have I hidden in my heart" says the psalmist. 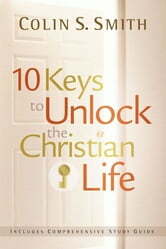 The Word in your heart allows you to discover who you are in Christ, what He has called you to do, and how He empowers you to live "the Christian life". Those of traditional belief, as well as those who are postmodern in thought and practice, will be encouraged and challenged.